South Norfolk Baptist Church, Rev. Frank Hughes, Jr. From the Kitchen of Mrs. Frank Hughes, Sr. 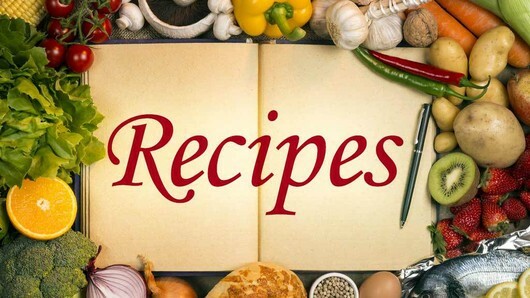 Recipes by Mrs. Frank Hughes, Sr.